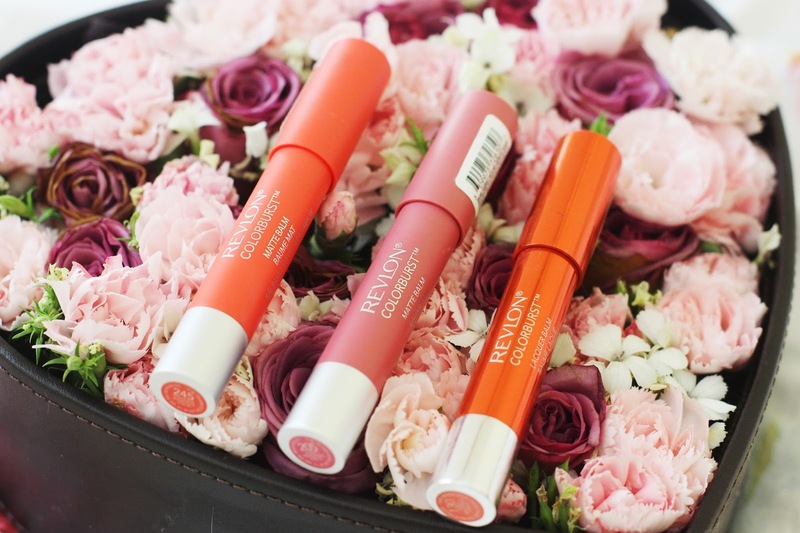 After my obsession with the Banila Co Kissest Glossy Lip Crayons, my love for lip crayons/balm stains have strengthened and you can't blame me - most of them are pretty moisturizing, easy to apply and super handy and convenient for on-the-go application. I first picked up Tease, which is a lacquer balm, giving the lips more of a glossy finish. I loved it! I have to say it is quite a dark orange, so I went out again and picked up one with a Matte finish to try out. I tried out Elusive which was a very natural light dusty pink color. And after this, the addiction begins. A couple of days ago, whilst browsing the drugstore, there seemed to be a magnetic force drawing me to the Revlon shelf, and I found myself swatching more and more colors. They are seriously addictive, and I must have swatched them over and over again until I decided I should resist and only allow myself one color. I finally decided to get my hands on Audacious, which has become my FAVORITE shade so far. 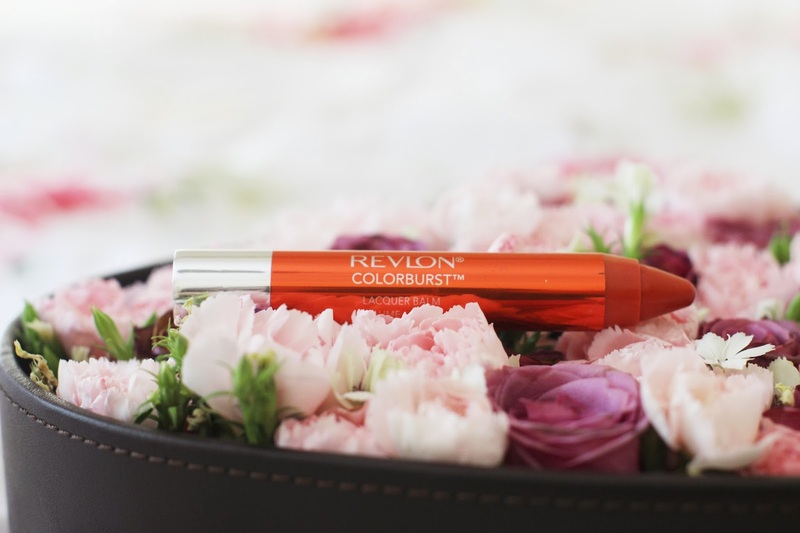 It is a bright neon coral and surprisingly looks amazing with minimal makeup. 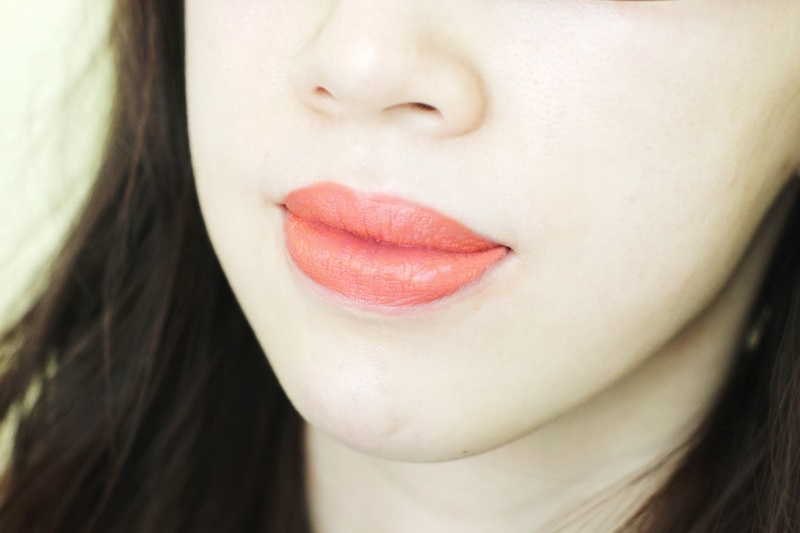 It also reminds me of one of the lip colors Cheon Song Yi was wearing in the K-drama "You Who Came From The Stars". 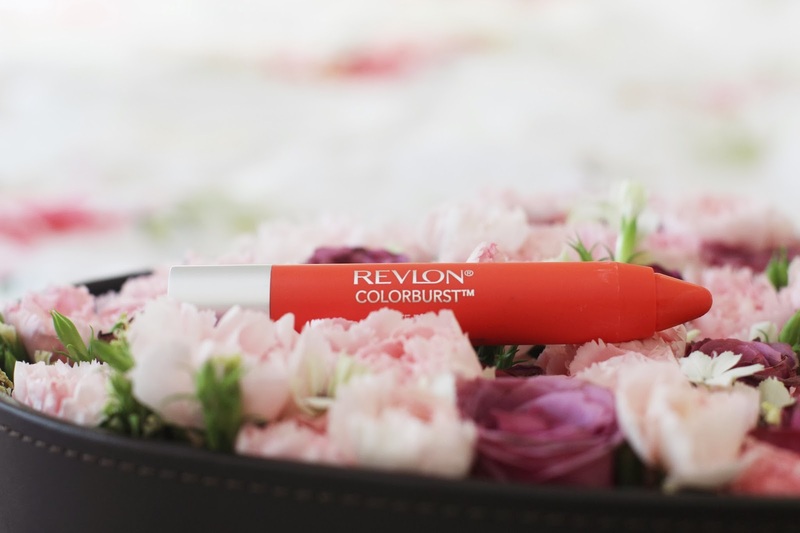 It effortlessly brightens up the complexion and wakes you up. Moreover, I prefer the matte finishes over the lacquer finishes. Although less hydrating, I love the matte finish - it has more of a youthful look overall. In terms of formula, I find these sufficiently hydrating for approximately 4-5 hours. I have naturally dry lips, and the weather in Hong Kong doesn't help the condition of my lips. 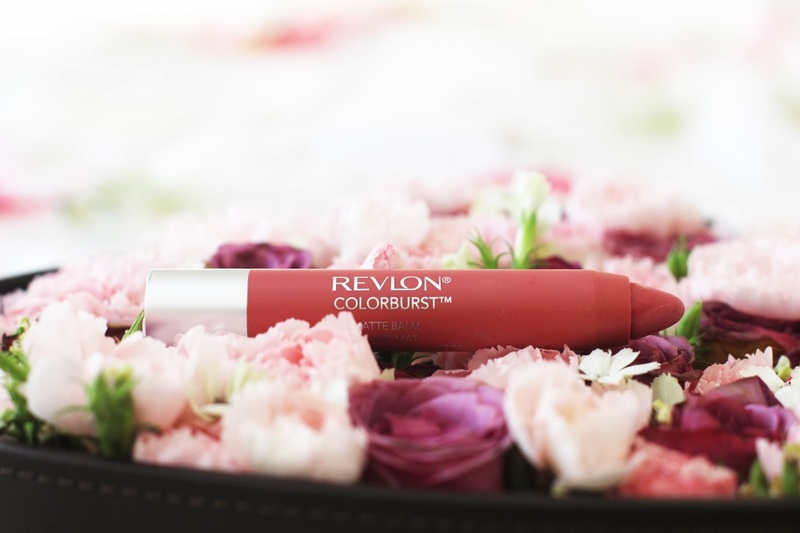 Although the balm stains do tug onto my lips, I remind myself scrubbing my lips with a lip scrub and I'm good to apply - I do not need a lip balm underneath which helps me to avoid slapping too much on my lips. The colors begin to fade approximately 3-4 hours later, but a hint of color still remains. If you are going to eat or drink, I would still recommend touching up. YES. In more shades please. Yes. I think they are just super handy to have and to stick in your handbag. It may not be the most hydrating balm stain, but I do love the pigmentation and its selection of colors. Hope you guys enjoyed this post and let me know which product you'd like to review next! *All products were purchased with my own money. All opinions are 100% my own.